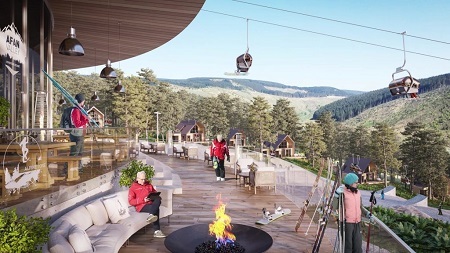 Afan Valley Adventure Resort in South Wales will be an immense $227 million, 485-acre, year-round resort built over the course of three years. 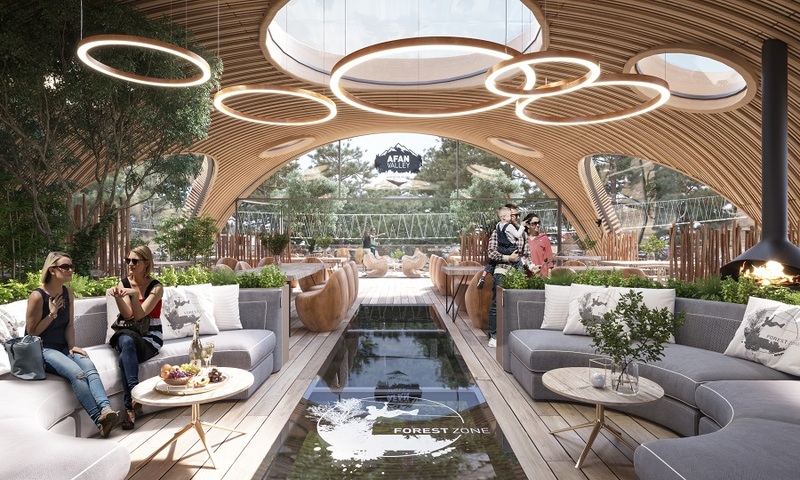 It will offer an extensive assortment of activities, including everything from skiing and ice skating to horseback riding, zip lining, a water park, mountain biking and indoor skydiving and surfing. It will also have a full-service spa, a dozen eateries and a full complement of other amenities. It will also feature Bear Grylls Survival Academy, which offers outdoor enthusiasts an opportunity to train in Bear’s world-famous survival techniques. The developer at Afan Valley Adventure Resort is currently offering land plots for sale under a structured three-year deal. 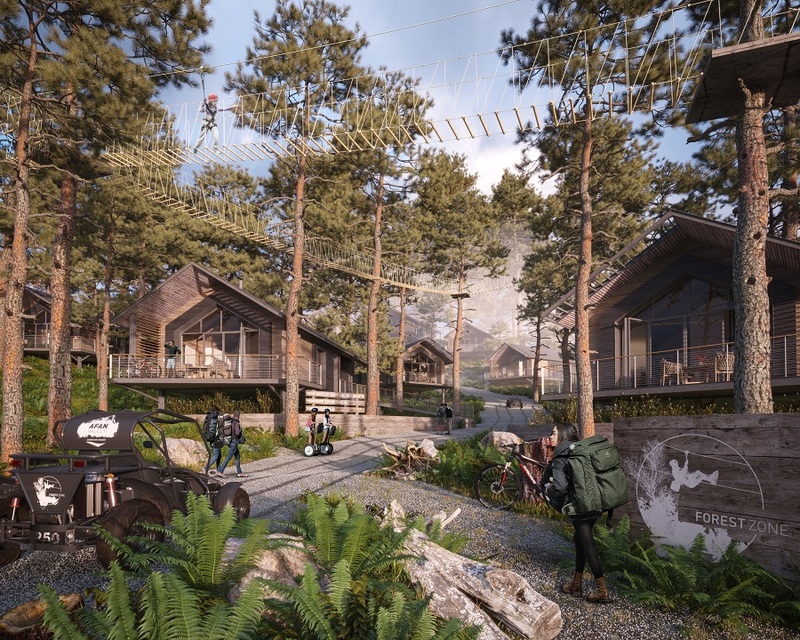 The land plots will be purchased back within a maximum of three years by the developer to construct their four-bedroom lodges for resort guests. Afan Valley has been planned for the past three years and is expected to be complete and open for operation in 2021. The developer is Northern Powerhouse Developments, which owns 11 operational hotels and has seven additional properties in the pipeline. The development of Afan Valley Adventure Resort is being overseen by leisure industry visionary Peter Moore OBE. As the man who first introduced Centre Parcs to the UK, made Alton Towers a global success story and then launched the indoor ski attraction, Chill Factore, he is one of the most experienced tourism and leisure experts in Britain. Centre Parcs is one of the UKs most popular resort brands and experiences over 95% occupancy year-round. Read more about Afan Valley Adventure Resort here. If you are interested in learning more about Afan Valley Adventure Resort – Land Plots, please feel free to ask specific questions or request our detailed data sheet. We will respond within 24 hours (usually much sooner). Contact Joel Greene at Joel@CondoHotelCenter.com or call (954) 450-1929. AFAN VALLEY ADVENTURE RESORT – LAND PLOTS.